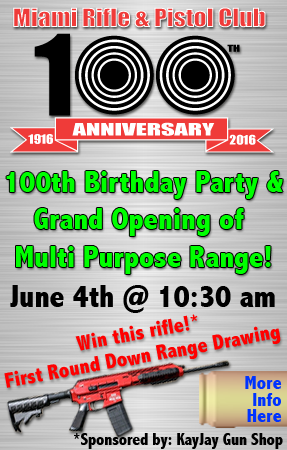 The Miami Rifle & Pistol Club celebrated 100 years of service to the Cincinnati area on June 4th, 2016. This event was attended by more than 600 members and guests. While the event itself was a simple bbq luncheon the challenge was to create a reason for members to be excited about attending. 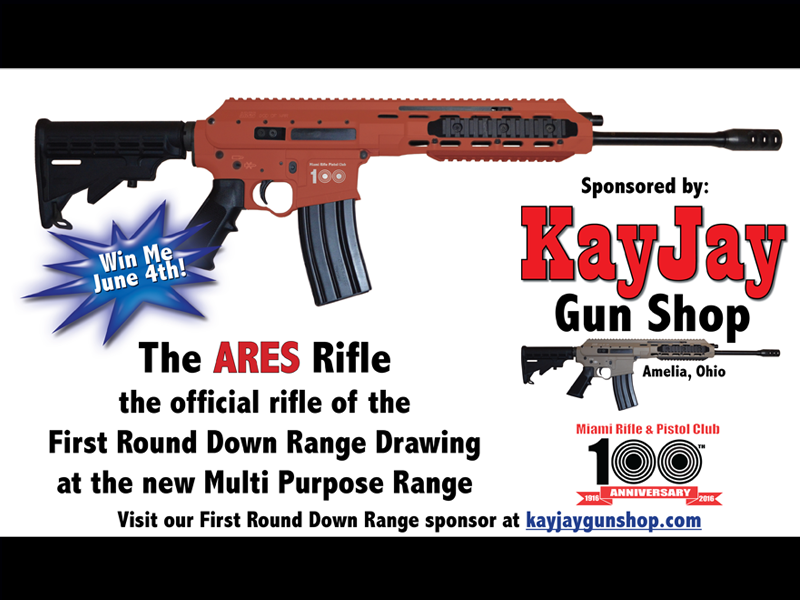 Through a marketing agreement crafted by Behind The Scenes Productions 2 custom rifles and other items were secured for door prizes tied to the opening of a new multi-purpose range on the club’s property and the right to fire the first round down range in this new range. Over 600 people registered for the event! The club’s board originally only expected 150 people, but thanks to our marketing and event planning not only did we quadruple that number, but we served everyone in less than 20 minutes and gave away over 140 door prizes in less than 40 minutes. That’s why you hire a professional event planner and master of ceremonies!